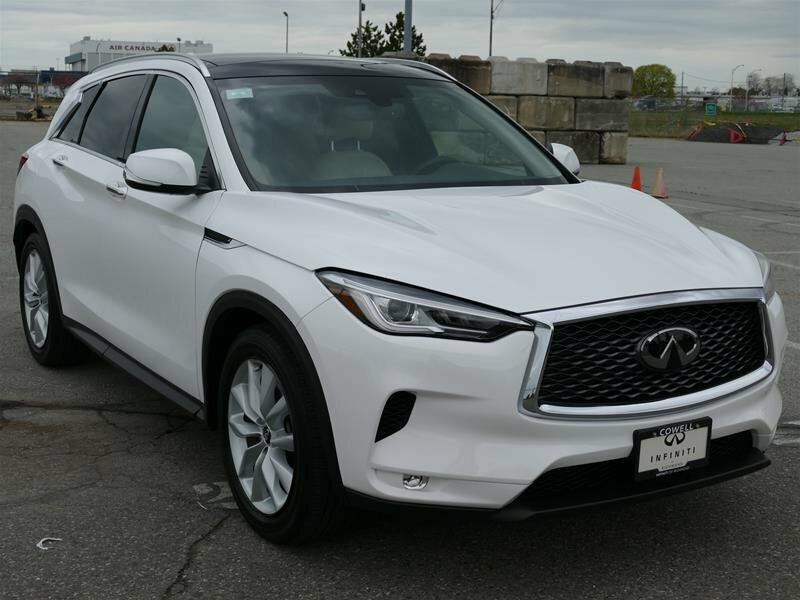 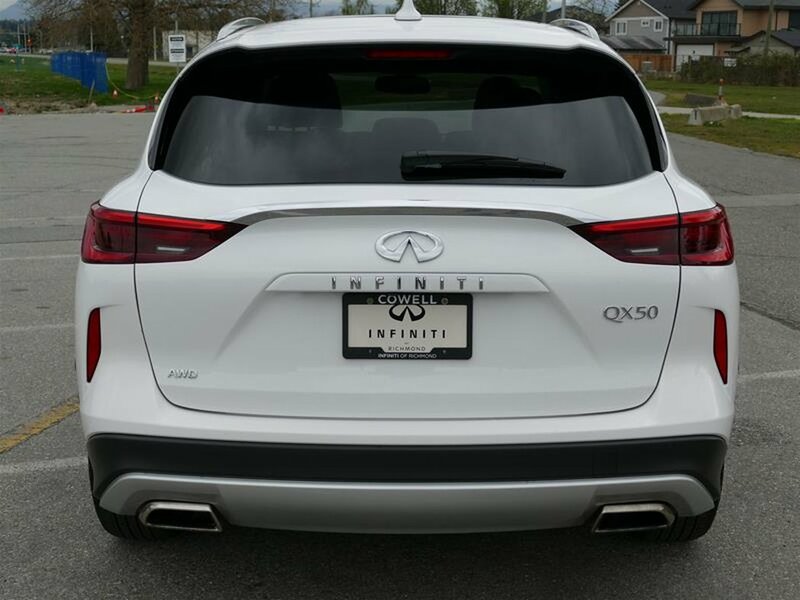 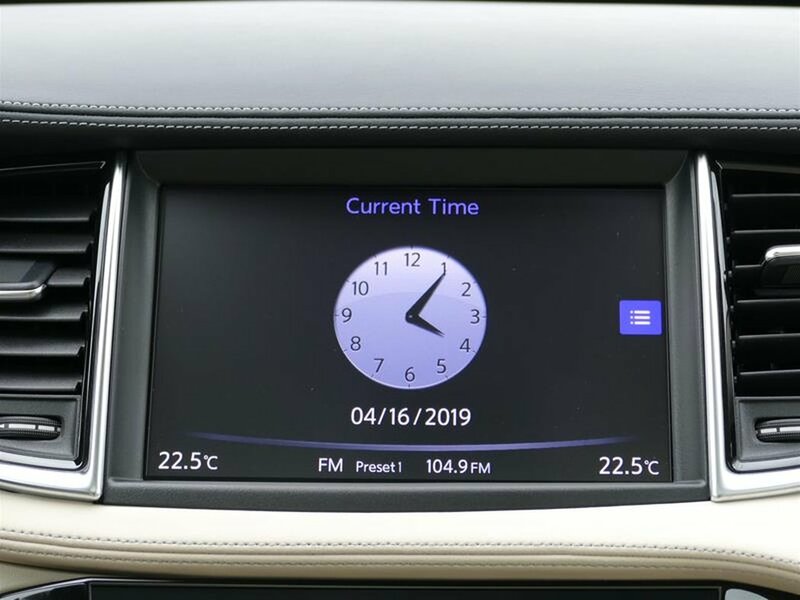 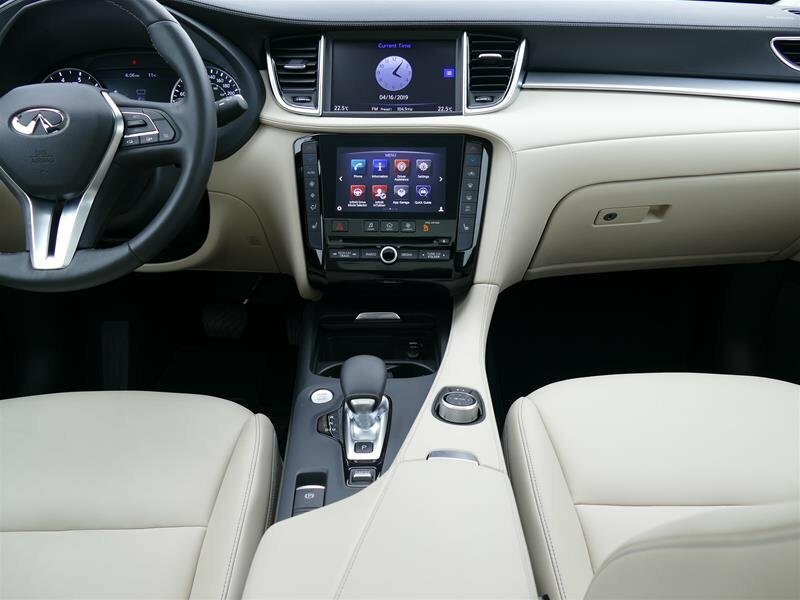 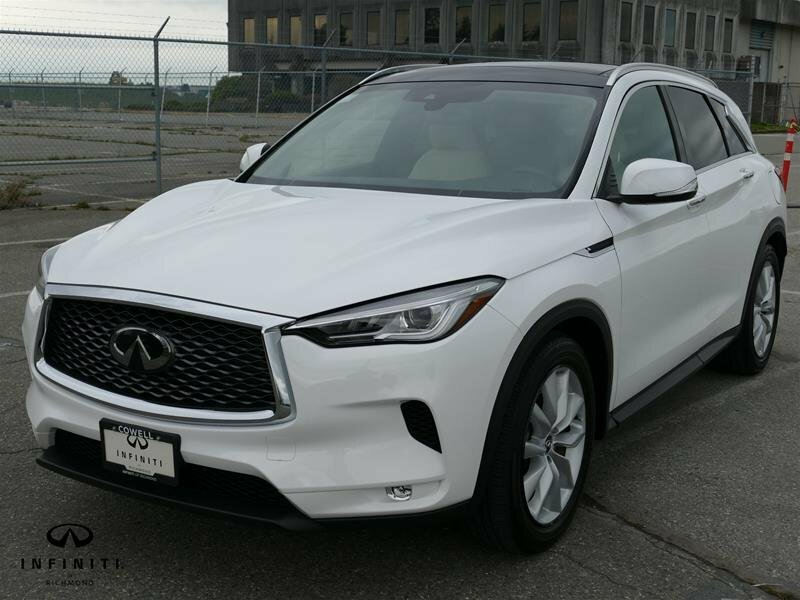 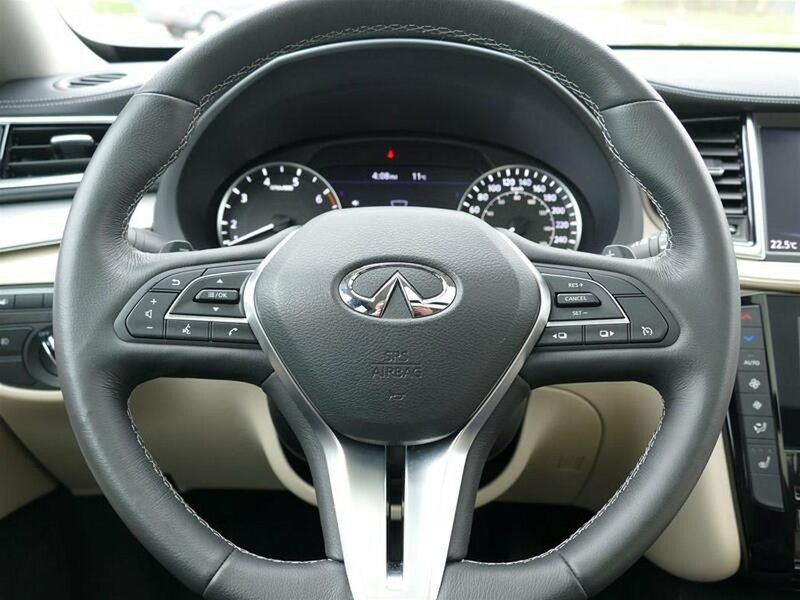 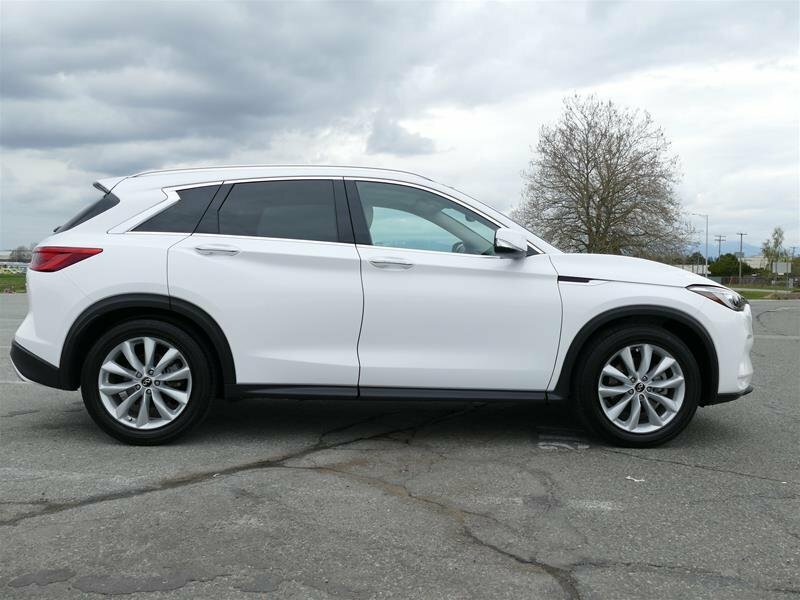 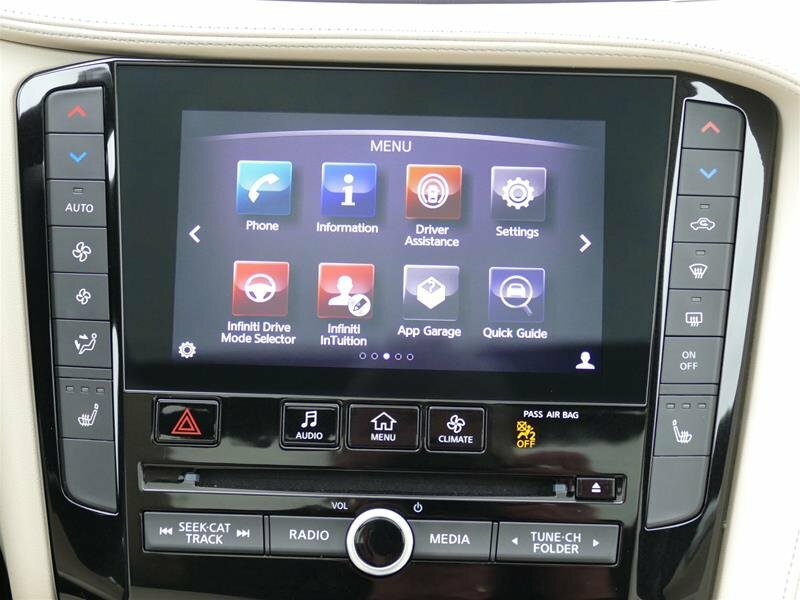 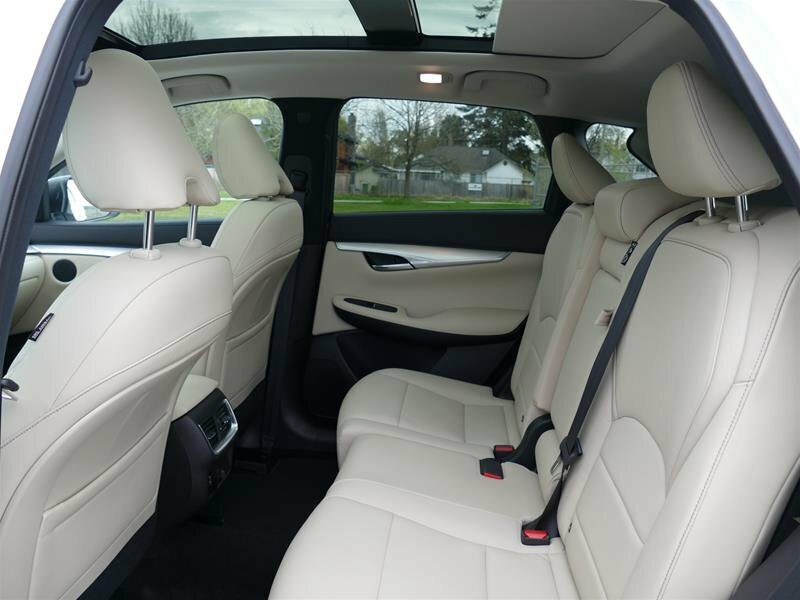 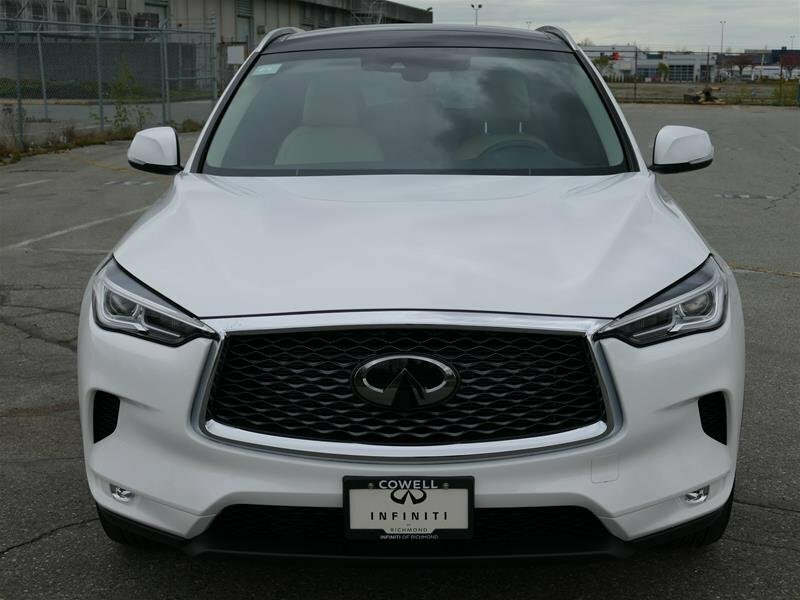 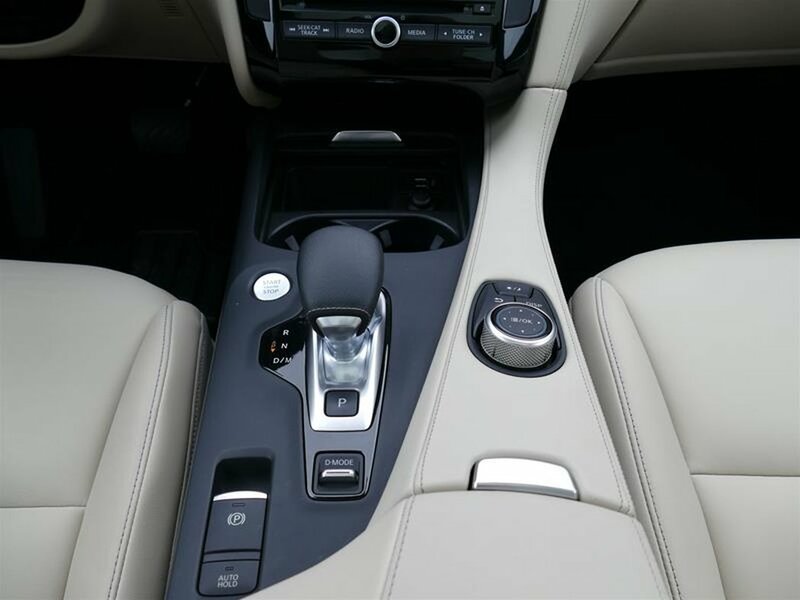 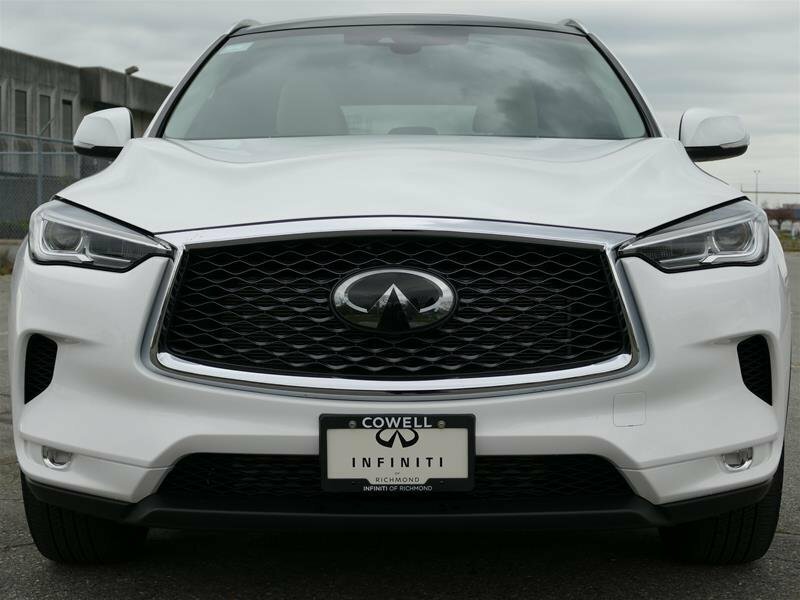 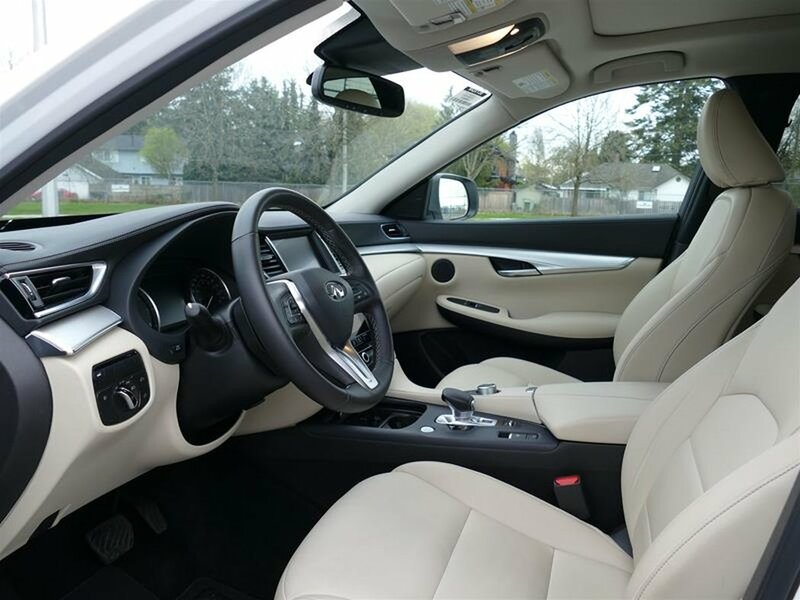 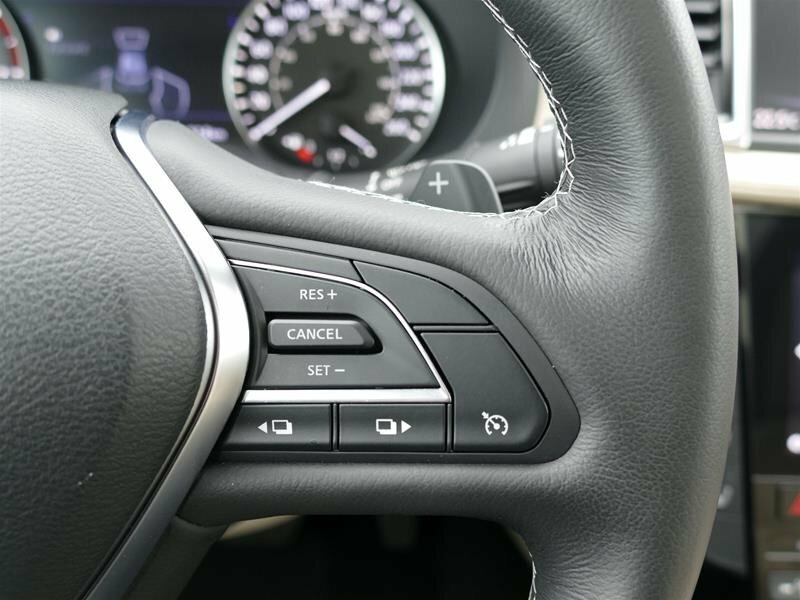 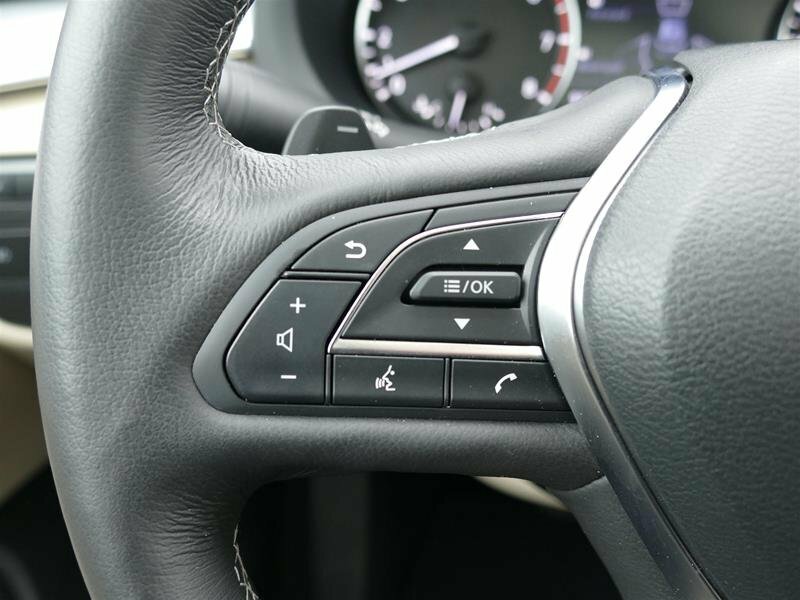 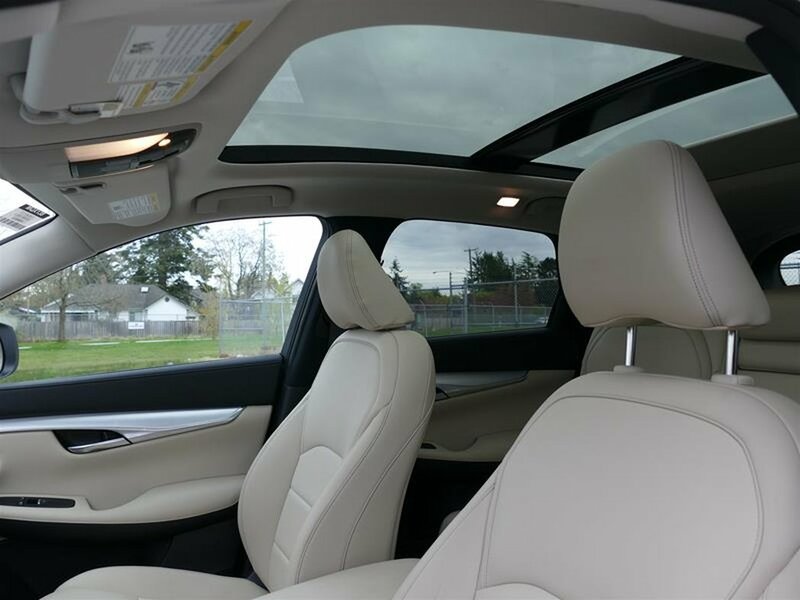 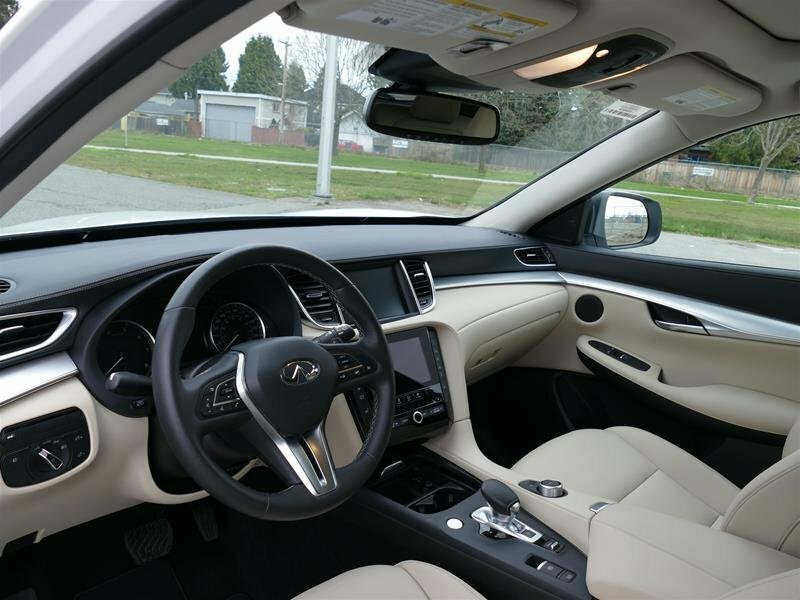 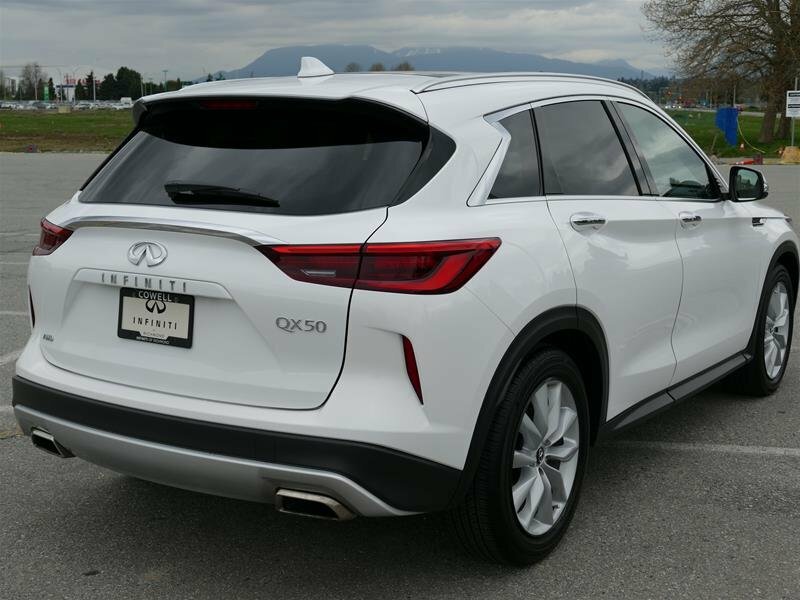 2019 Infiniti QX50 2.0T is HERE! 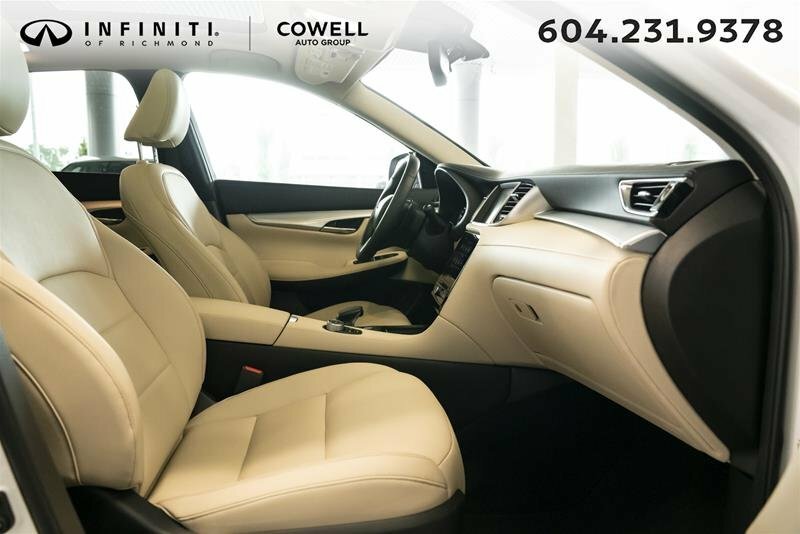 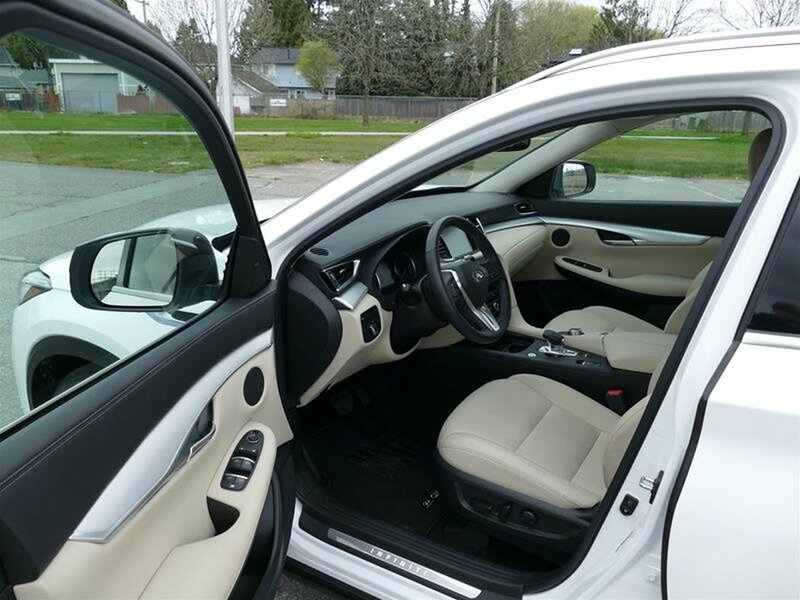 Please call us @ 604-231-9378 for more detail. 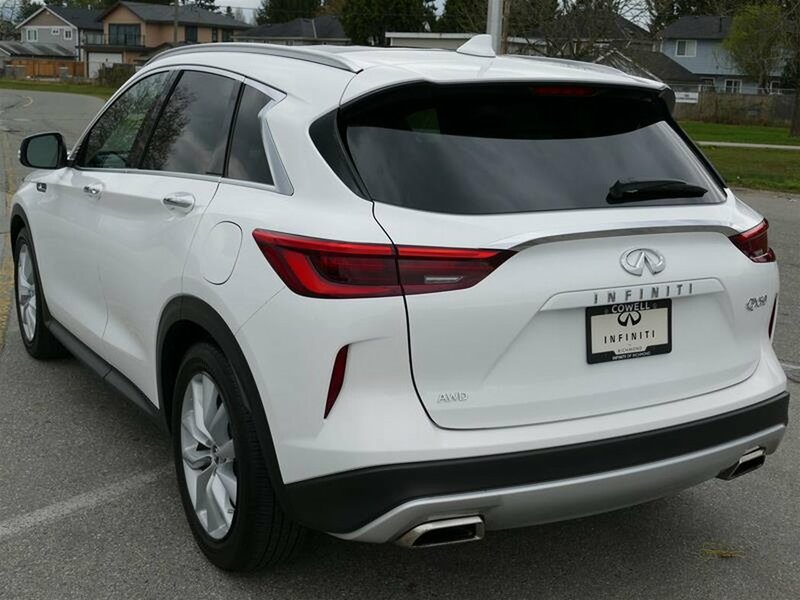 Or visit our new location 9200 Bridgeport, Richmond, B.C V6X1S1 Prices for the provinces of Ontario, Alberta and British Columbia include dealer-installed accessories, optional equipment physically attached to the vehicle, transportation charges and any applicable administration fees, but do not include taxes, insurance or licensing fees.